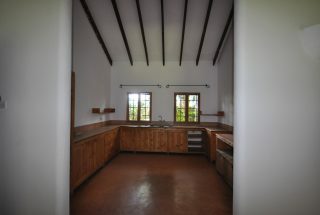 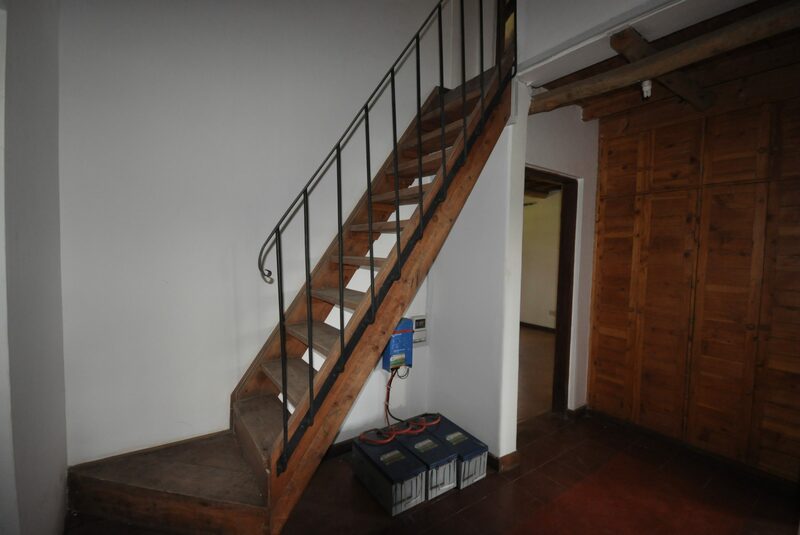 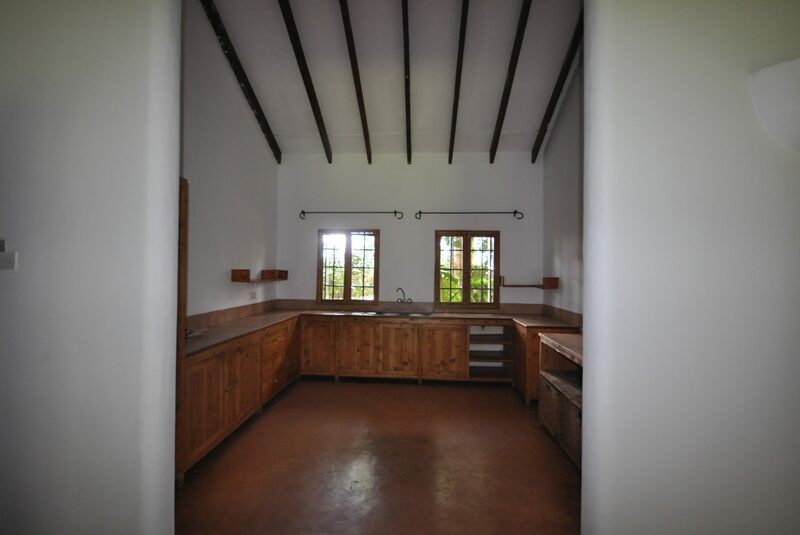 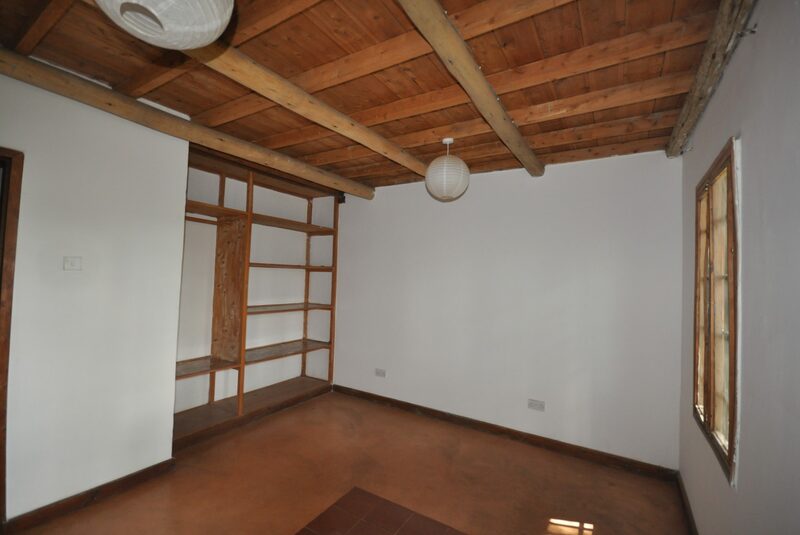 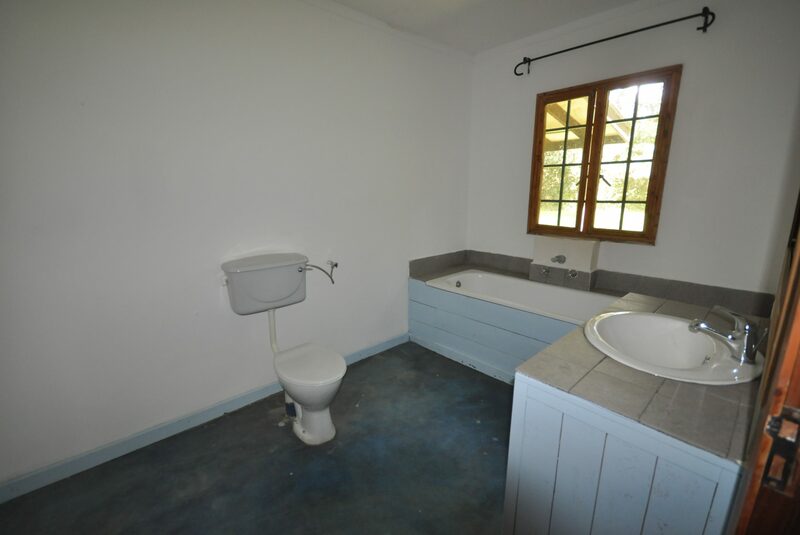 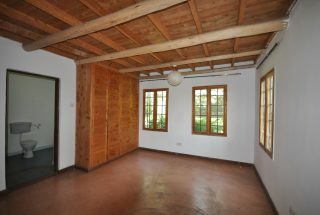 A property with private atmosphere located in Olasiti. 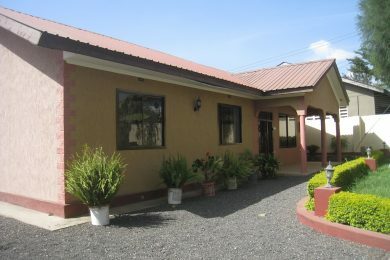 The house comes with 3 bedrooms / 2 bathrooms. 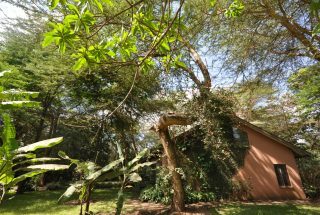 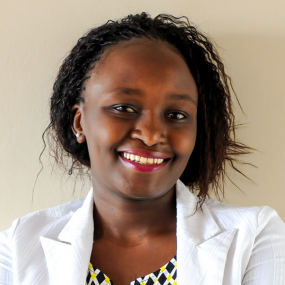 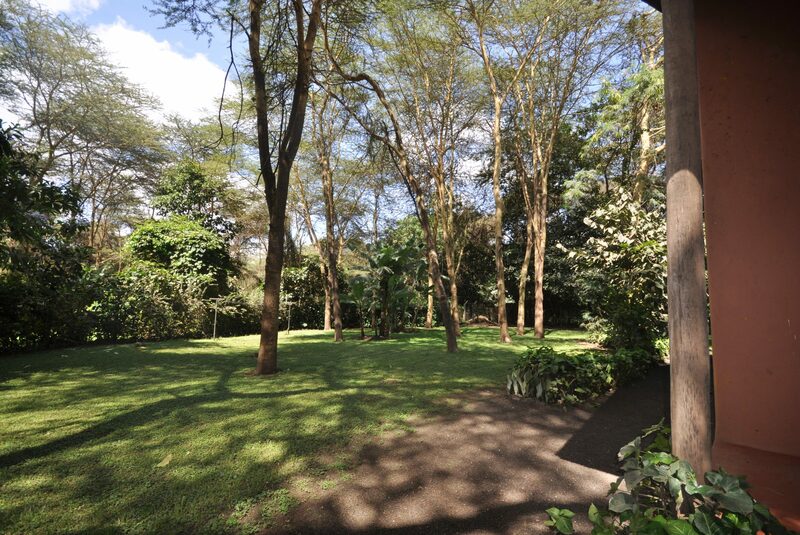 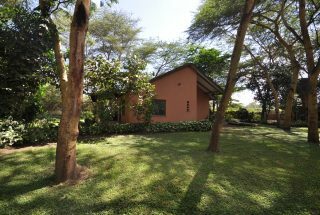 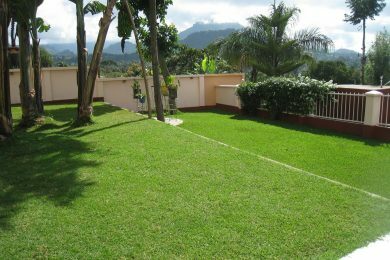 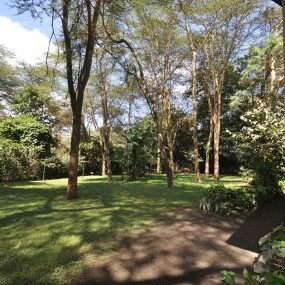 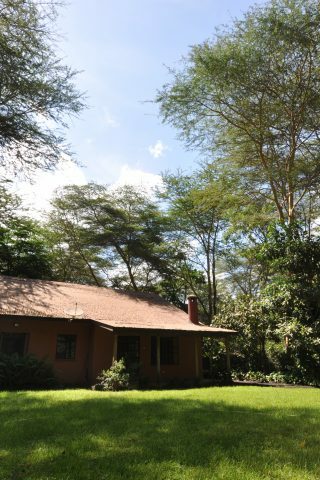 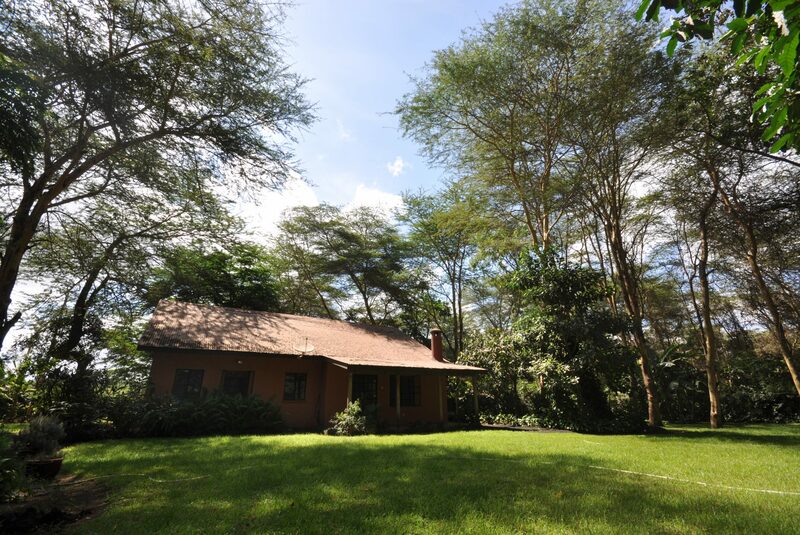 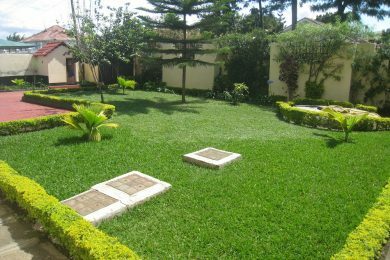 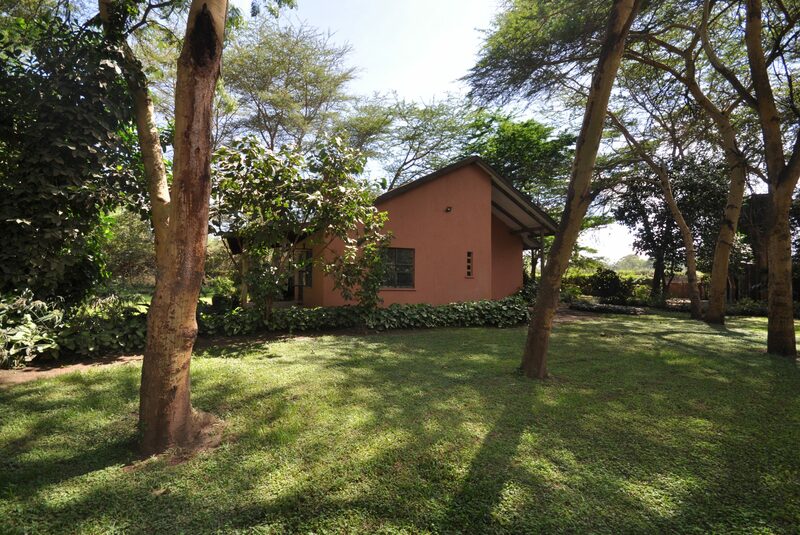 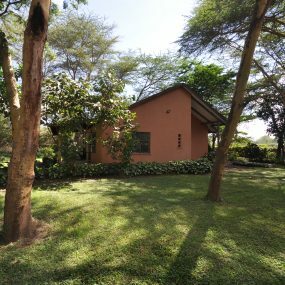 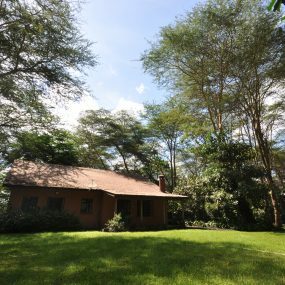 Close to Arusha airport and international schools. 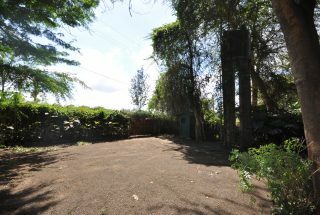 Water from borehole and Tanesco power with luku meter and inverter / batteries. Good access.